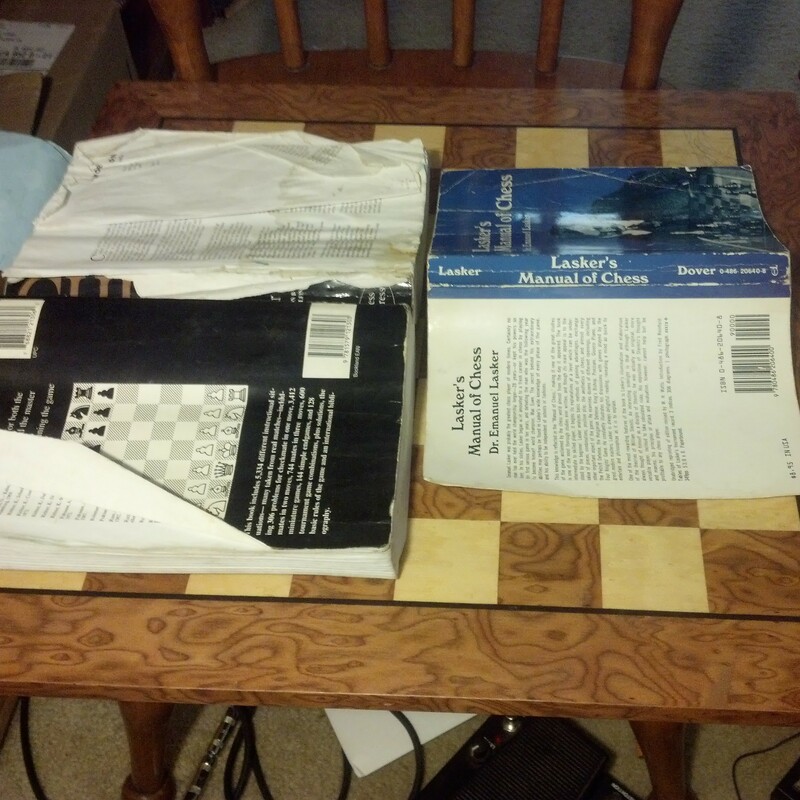 My very used copies of Chess: 5334 and Lasker’s Manual of Chess. Empirical methods of training in chess have rapidly improved over the last century and a half. In the mid nineteenth century, only a few good chess manuals were available to learn strategies from and students of the game really had to live in certain chess locales in order to become proficient in chess. During the early twentieth century, the “Russian School of Chess” demonstrated the importance of early tactical training and a scientific approach to unraveling the mysteries of chess openings. 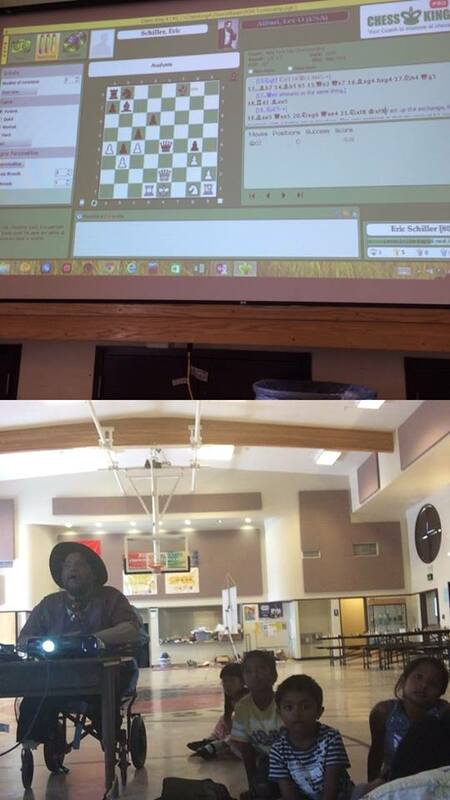 Today, chess players of all ages have the advantage of easy access to online videos, tactic trainer apps and internet chess servers. Even with the perceived superiority and ease of using technology to understand chess, I find that I am still recommending just two books to chess parents who wish to have a greater role in a child’s chess education. For an omnibus of chess strategy presented in an unambiguous manner, there is no greater book than Dr. Emanuel Lasker’s opus, Lasker’s Manual of Chess. First printed in 1947, Lasker’s Manual of Chess thoroughly presents universal strategies for every phase of the game. Lasker, who himself was World Champion for 28 years, explains his chess mastery using brilliant language and three hundred and eight ideal diagrams. Lasker’s manual of chess is always delightful to reread and I constantly find myself learning new ways to improve my chess teaching from this invaluable source. Improving in chess also requires pattern recognition acquired through solving and studying thousands of chess positions. Perhaps, no one better understood this concept than Laszlo Polgar, who spent ten thousand hours training each of his three girls using famous chess puzzles and short games. 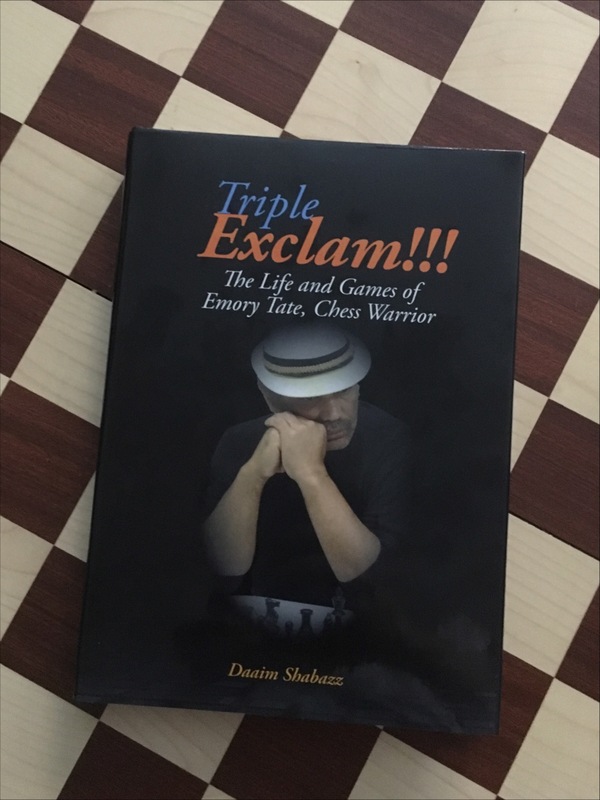 After all three of his daughters became Grandmasters, Laszlo compiled his chess excercises into one book entitled, Chess: 5334 Problems, Combinations and Games. The beauty of Chess by Laszlo Polgar is that it really focuses on the critical skill of checkmating, common piece sacrifices, punishment for opening inaccuracies and tactics in endgames. Laszlo Polgar’s masterpiece also requires no ability to read making it instantly accessible to chess players of all ages. To date, I consider the “Polgar Book” to be the best training method for rapid improvement in chess. I literally have no idea how many chess books are in my collection do to its enormous size and unorganized structure. Most of my chess collection represent a desire to own a chess library rather than a need to learn from so many sources. With the advent of the information age, most of my chess books simply collect dust. However, Lasker’s Manual of Chess and Chess: 5334 regularly get opened to improve my own understanding of chess and to train my daughters.